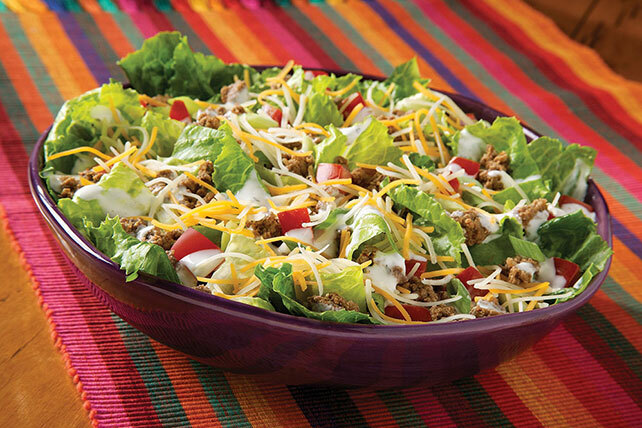 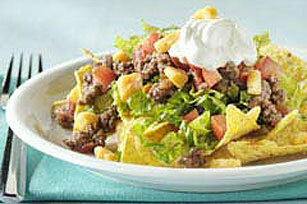 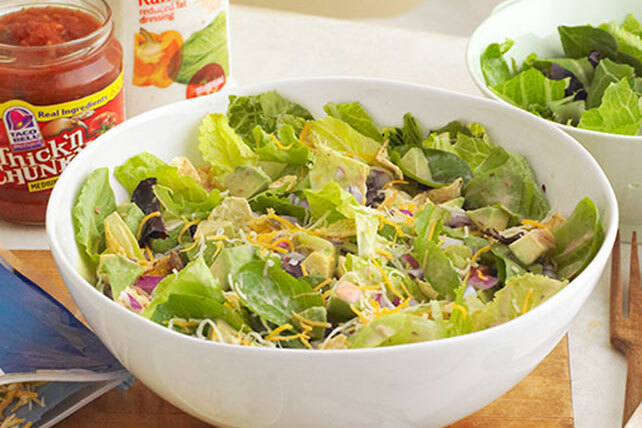 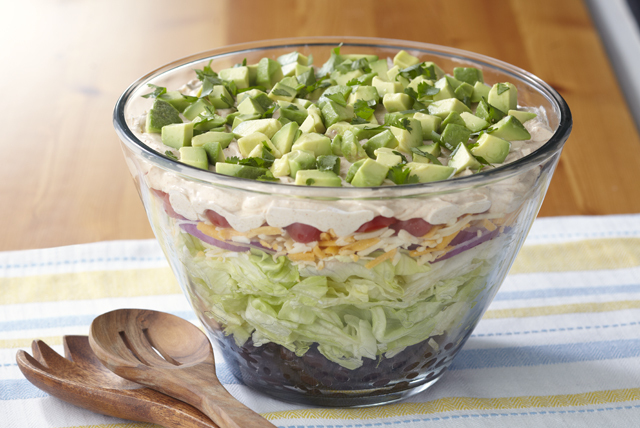 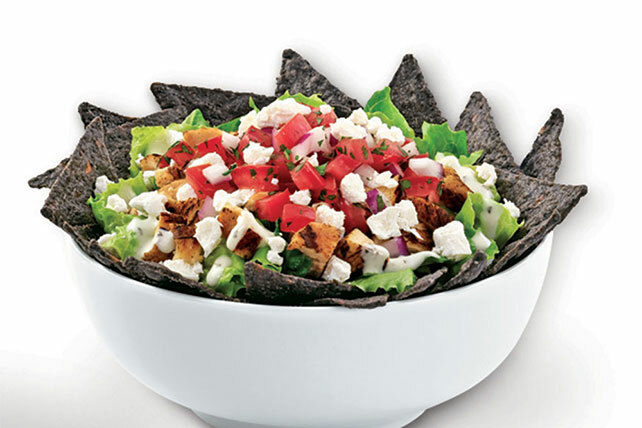 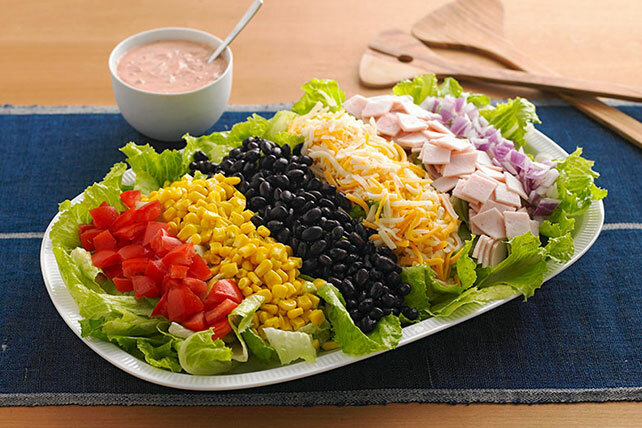 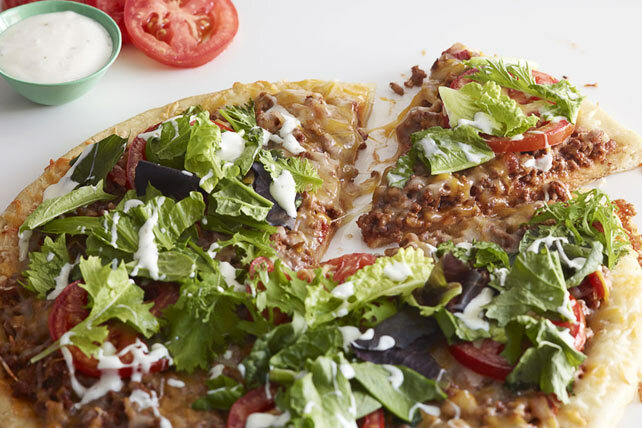 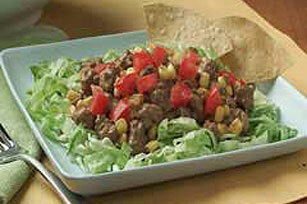 Treat your family to some South-of-the-Border flavor tonight with our Easy Taco Salad Recipes. 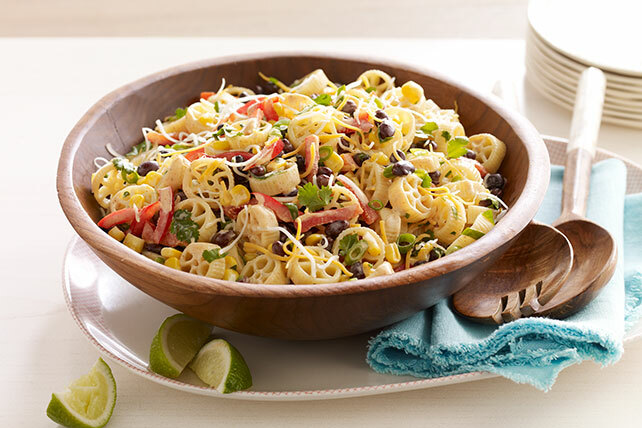 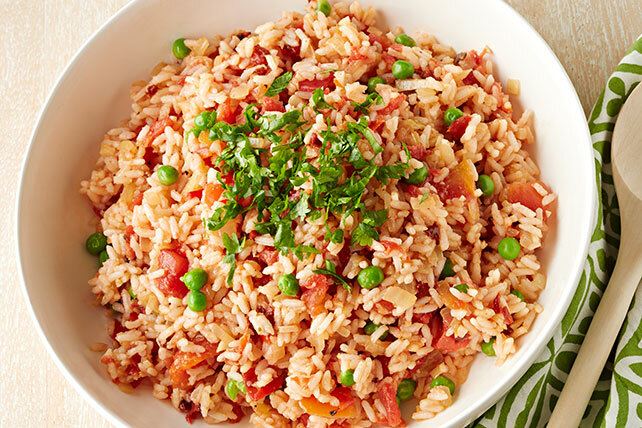 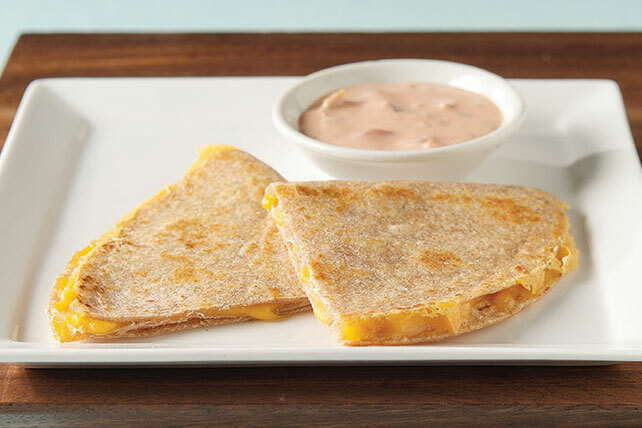 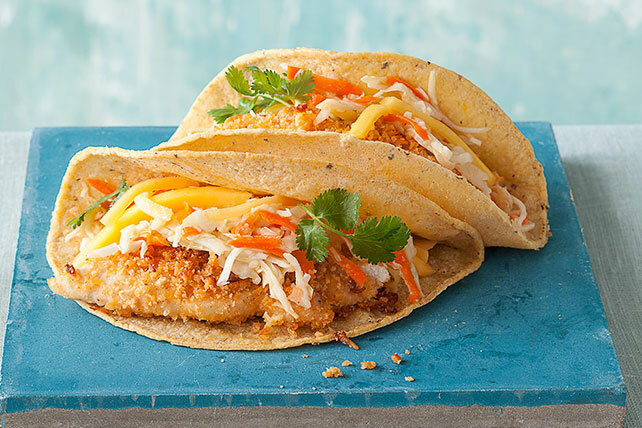 Made with beef or chicken, with or without shells, these easy recipes are sure to please. 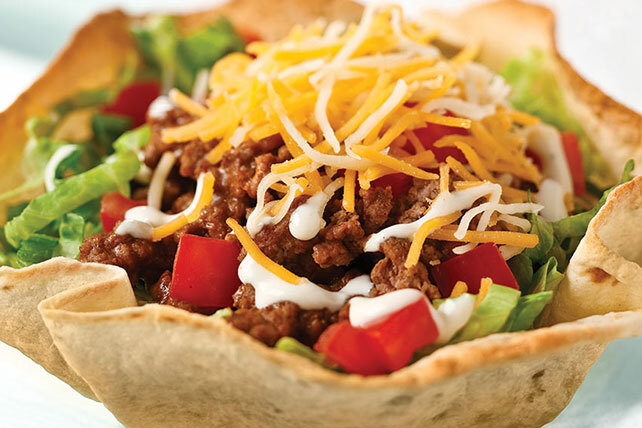 Looking to go on beyond taco salad? 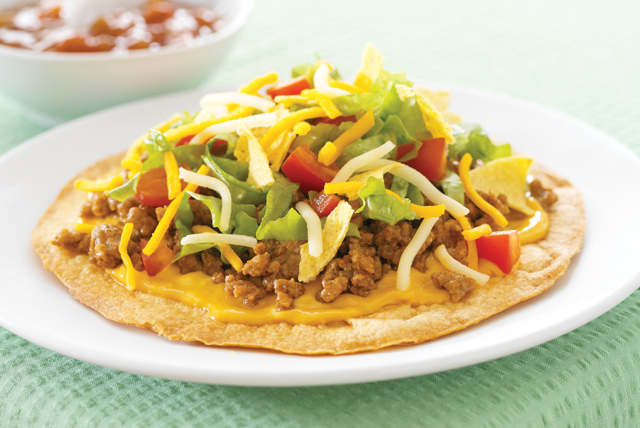 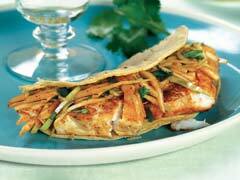 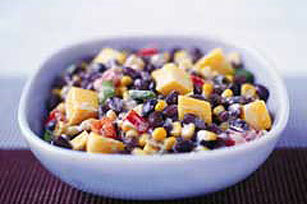 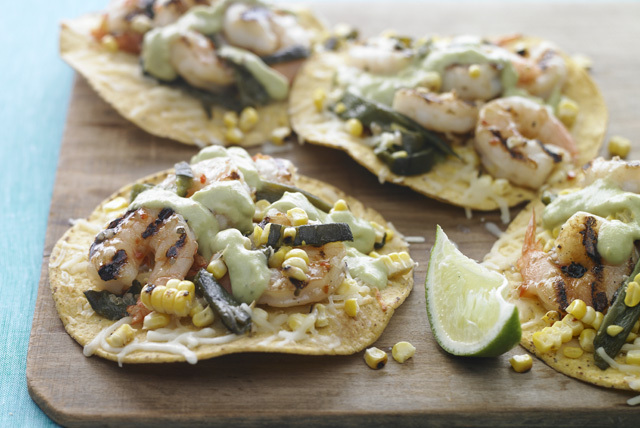 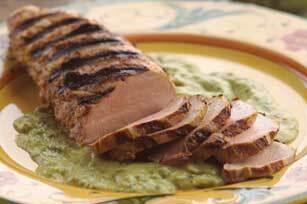 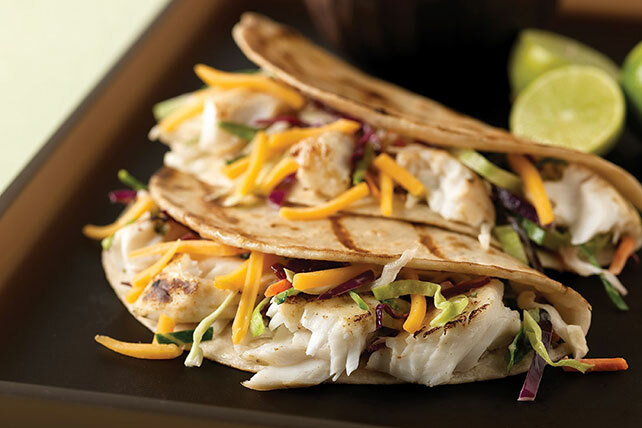 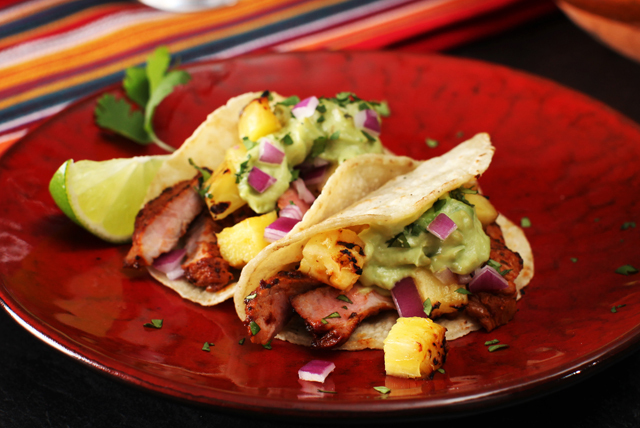 My Food and Family offers a variety of tasty options for Mexican cuisine. 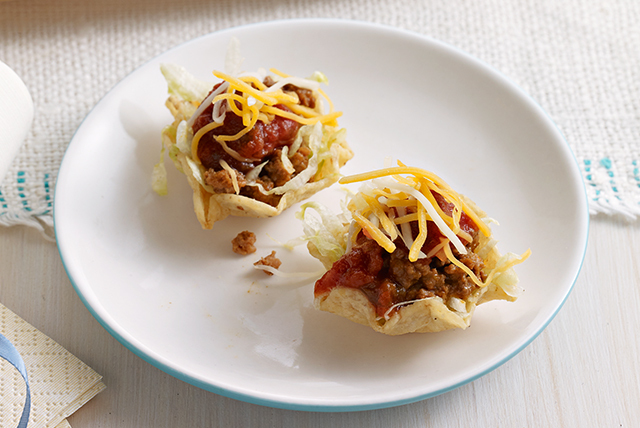 Appetizers and salsas are always a hit when you make them in your own cocina. 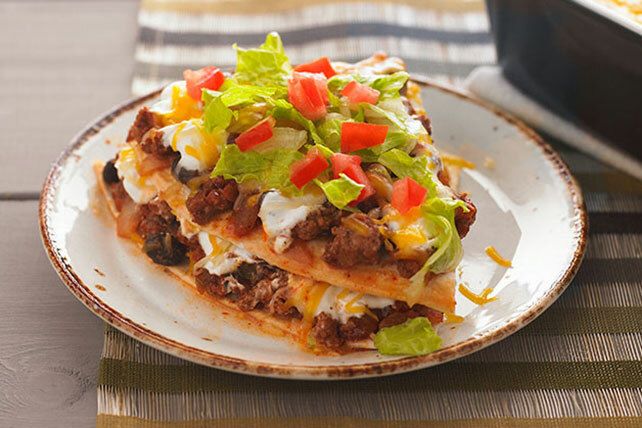 For recipes that cover every course, look no further than Mexican Recipes and our guide to stocking the Mexican Kitchen.